The devices in the family of our HighEnd measuring systems are full functionality for all applications. They feature a great number of channels for different incoming signals and measurements as well as the possibility of internal and external trigger controlling (the measurement primal starts when a certain value is reached or a certain incident arrived). The MultiSystem 8050 is an easy to control unit. It has a total of 32 channels (optional 40), clear display, and a large number of measured values that can be presented easily. 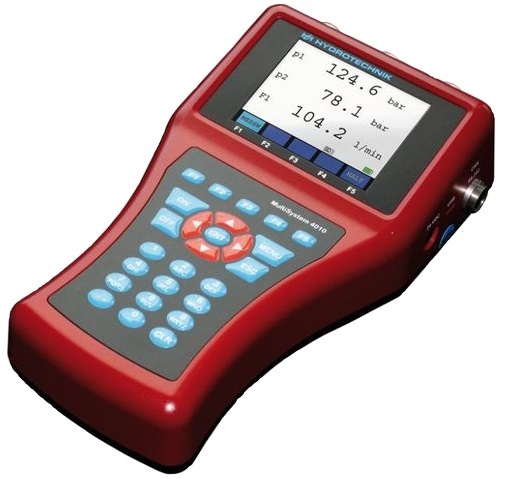 This makes the MultiSystem 8050 an ideal instrument for measurements of complex systems. Six output channels offer even more possibilities. The MultiSystem 5060 Plus can be named as a “mobile all-rounder”. With its 24 channels, a data memory up to 2 GB and an efficient firmware, it is a perfect mobile measuring device for mobile applications. It can also be used with applications at test benches and laboratories. 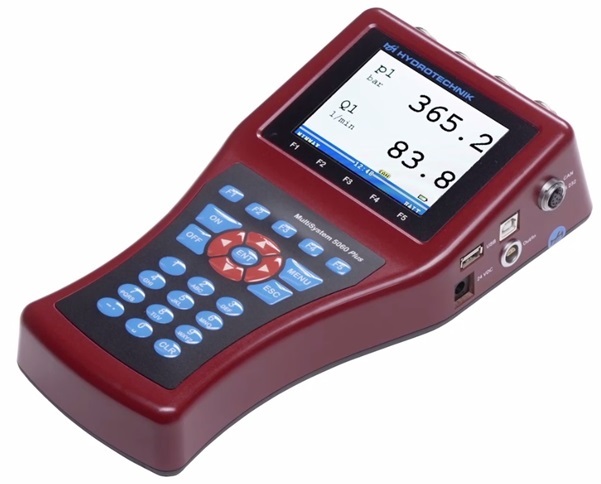 The MultiSystem 5060 Plus saves measuring channels with a sample rate up to 10 kHz. The display which shows graphics, can analyze your measurement while recording the data. With a USB-stick you can transfer the data quickly from the instrument to your pc. Online measurements are also possible. With its various interfaces as well as CAN-Bus, the MultiSystem 5060 Plus offers many benefits. The MultiSystem 5060 Plus is also available within a complete measurement equipment case or a trolley case. The handy mobile MultiSystem 4010 has 12 channels. It allows full diagnosis for average and high complex systems. 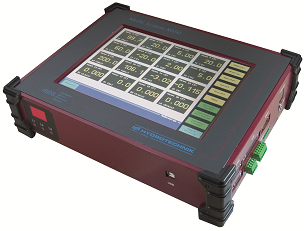 The MultiSystem 4010 saves measuring channels with a sample rate up to 1 kHz. It is a mobile testbench with open system architecture that can read various signals and measurements. The connection to the pc allows data analysis as well as online-measurements.